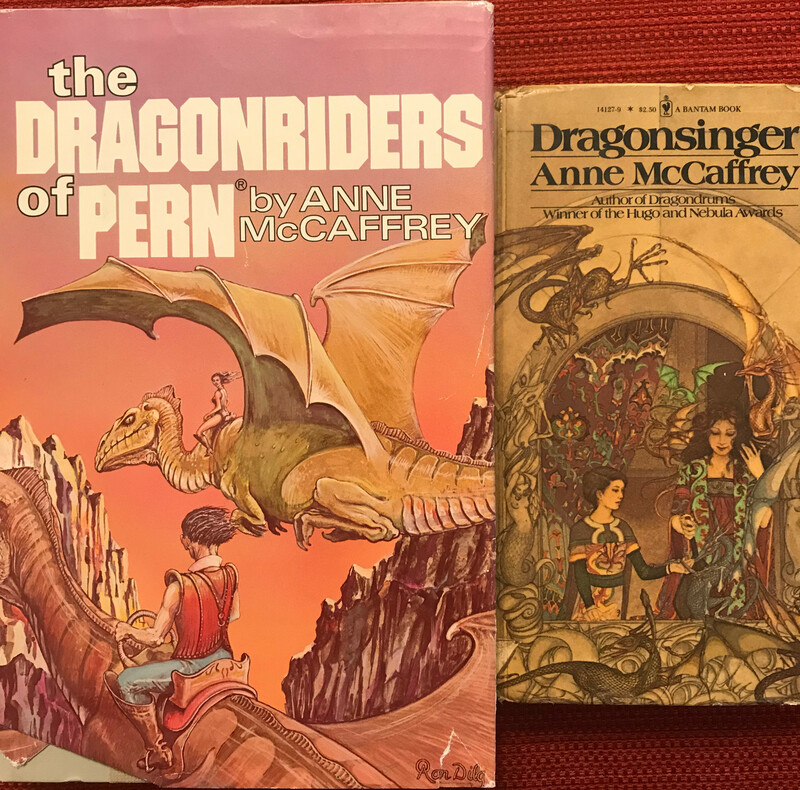 Like the previous books, Anne McCafrey’s Dragonriders and Dragonsinger of Pern series helped me survive my teenage years. When I read them, I didn’t have to be me. I was still whispering to Jane but I was also free to soar through the clouds on the back of a dragon. I was never the protagonist in the Pern books, I was always some unwritten character whose life was his own to write. Those teenage years were difficult. I believed I was a constant disappointment to my parents. 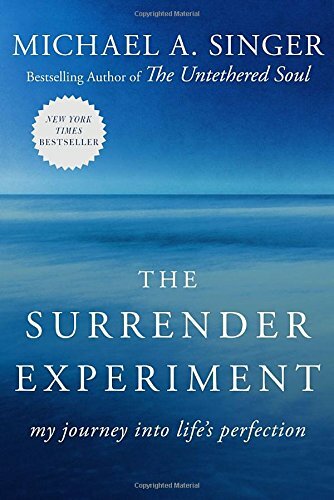 I did my best to live the script that I believed they had for my life but I could never live up to the expectations that I imagined they had for me. I used to cling to these books, and those from the previous days, like they were my lifeline. I would read them over and over and over. Writing these posts and remembering the hard times of years gone by, I am so thankful I found freedom in the pages of my beloved books.